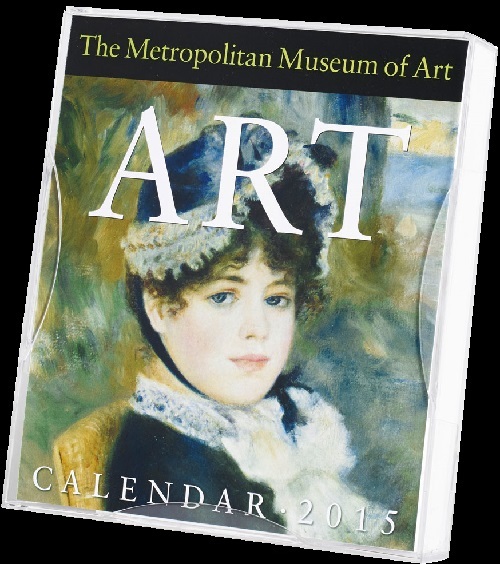 The Metropolitan Museum of Art store offers vibrant eye-catching calendars, inspired by world famous artists, whose paintings included in the Museum’s collection. 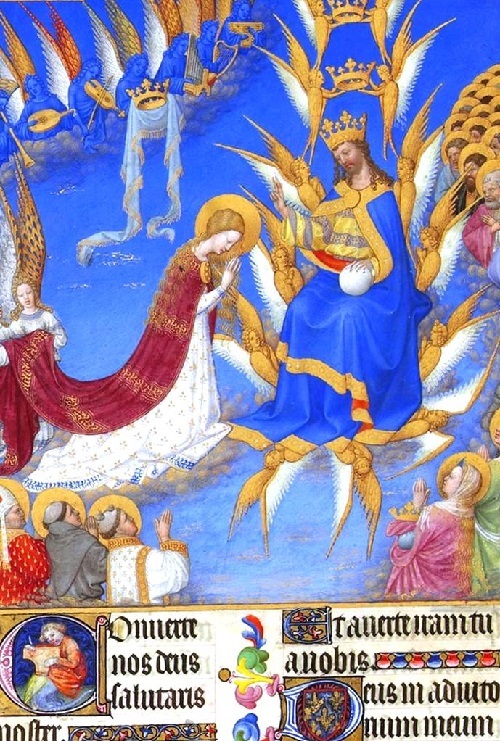 The finely illustrated calendars provide a lot of beautiful reproductions of paintings of various artistic movements – Cubism, Impressionism, Post Impressionism, and Art Nouveau. 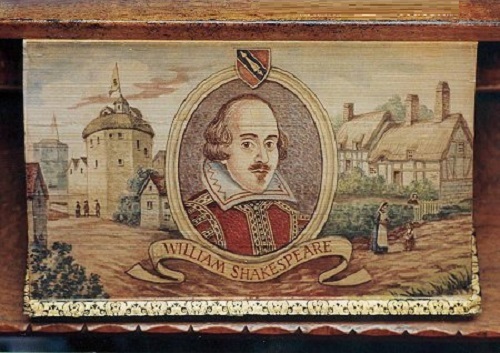 Among reproductions paintings of such world famous artists as Claude Monet, Camille Pissarro, Vincent van Gogh, Georges Seurat, Paul Signac and Gustav Klimt. 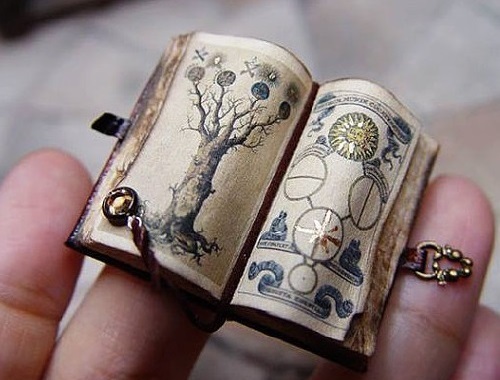 And 2015 Art Calendar is like art museum at your fingertips, full of inspirational masterpieces right on your desk. 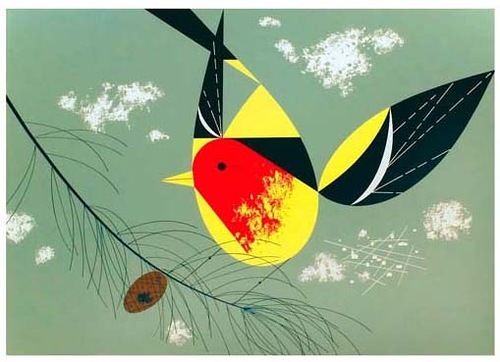 Born in Frenchton, West Virginia on August 4, 1922, Charley Harper is a talented modernist artist best known for his highly stylized wildlife prints, posters and book illustrations. During his career, Charley Harper illustrated numerous books, notably The Golden Book of Biology. 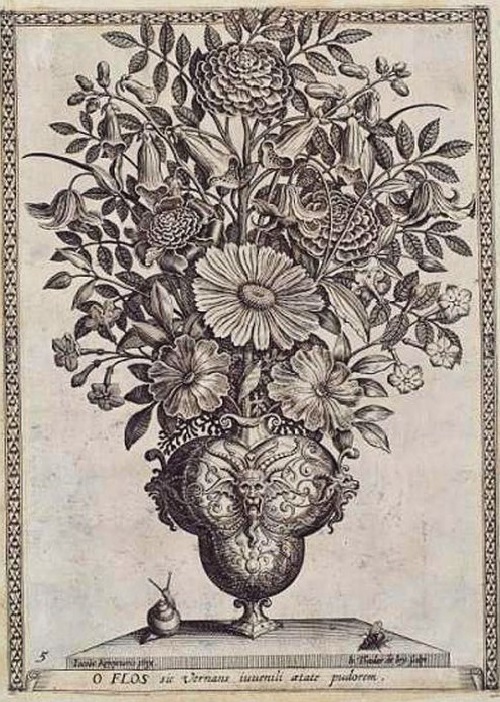 As his subjects are mainly natural, with birds prominently featured, Charley often created works for many nature-based organizations. In particular, the National Park Service, Cincinnati Zoo, Cincinnati Nature Center, Hamilton County (Ohio) Park District, and Hawk Mountain Sanctuary in Pennsylvania. Also, Charley Harper designed interpretive displays for Everglades National Park. Charley Harper died on Sunday, June 10, 2007 after contending with pneumonia for some months. Born in the U.S. state of Florida in 2002, the dog has a distinctive energetic character, because of which his first owners would take him to a dog shelter. But fortunately, a professional Californian dog breeder Omar von Muller spotted the dog and took the temperamental dog with him. The dog was very smart and very willing to work. Officially retired from show-business, the world’s most famous dog has appeared with memoir “Uggie, My Story”. 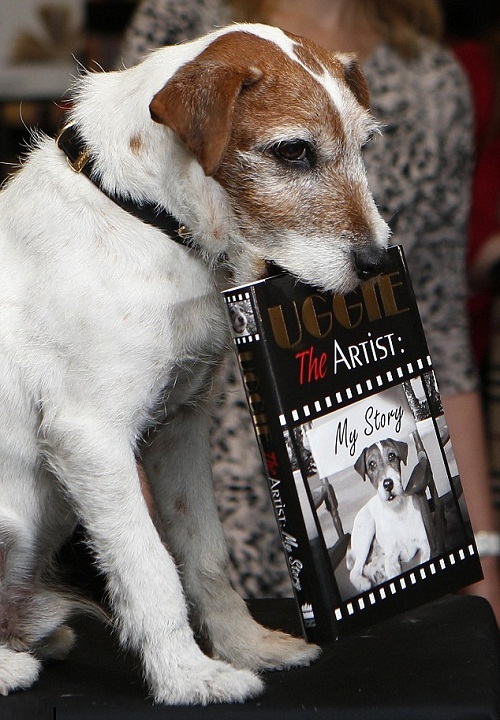 The book, published in the US, UK and France in October 2012 tells the story of Uggie’s rise from abandoned puppy to one of Hollywood’s biggest stars. So the ten-year-old Jack Russell terrier, who starred in The Artist, has taken a path well-trodden by many retired Hollywood bipeds – writing his memoirs.